VLCC was started by the famous New Delhi-based entrepreneur, Vandana Luthra in the year 1989. The aim of this company has been that of transforming lives and it sure has changed the personal grooming and wellness industry. 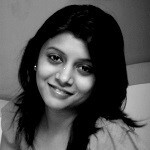 It has revolutionized the way people think and use beauty products. VLCC’s products are widely used in more than 300 locations. It has something for everyone. Here are the top 10 VLCC face wash products. 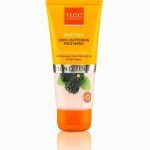 Meant for people with an oily and blackhead-prone skin, this VLCC face wash for oily skin comes with the goodness of mulberry and mint. Mulberry is known for its complexion-improving properties. It cleans impurities and leaves your face feeling cool. 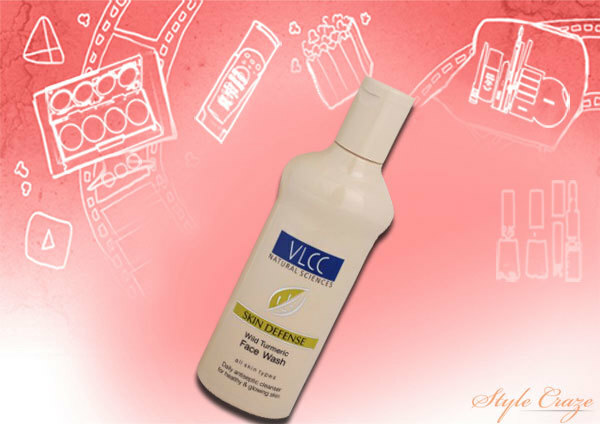 As the name suggests, this VLCC face wash is for people with gentle and sensitive skin. Enriched with hazel, rose water, honey, algae and some mulberry extracts, it is good for deep hydration without drying out your skin. It smells rosy and sweet and is available in a squeezing tube of 175 ml. Packed with the extracts of Alpine mint, tea tree oil and algae, this face wash is for people with normal to oily skin. Tea tree extracts act as great anti-septic for acne-prone skin while Alpine mint deep cleanses your face. It removes excess acne-causing oil from your skin. 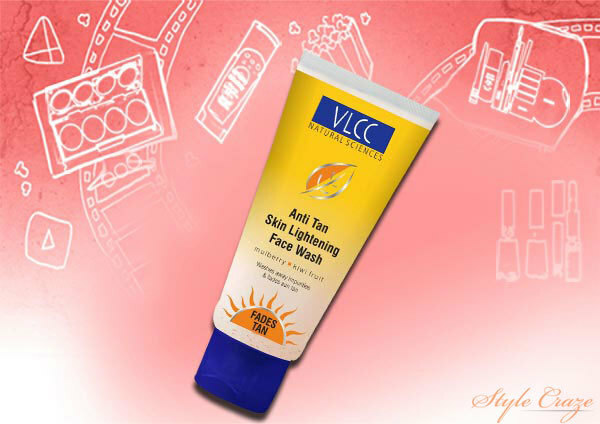 This VLCC face wash is for fighting the havoc that pollution causes to your skin. As the name suggests, it is an anti-pollution face wash with extracts of orange and green tea. It smells like oranges and leaves your skin feeling soft and supple. 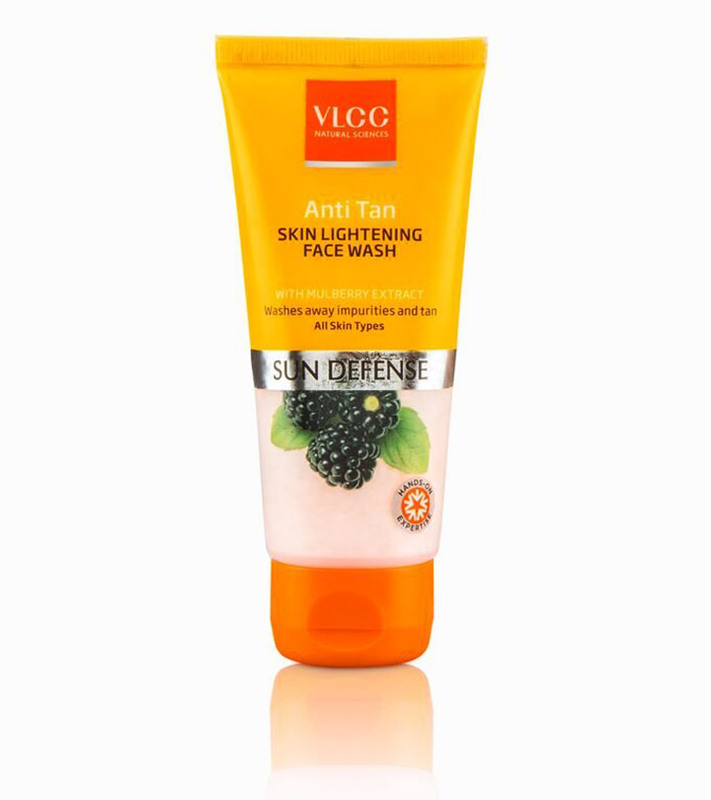 This VLCC anti tan face wash product is meant for all skin types. It cleanses your face while removing the tan. Best suited for summers, this face wash has extracts of mulberry, kiwi, Vitamin C, honey and few other ingredients. 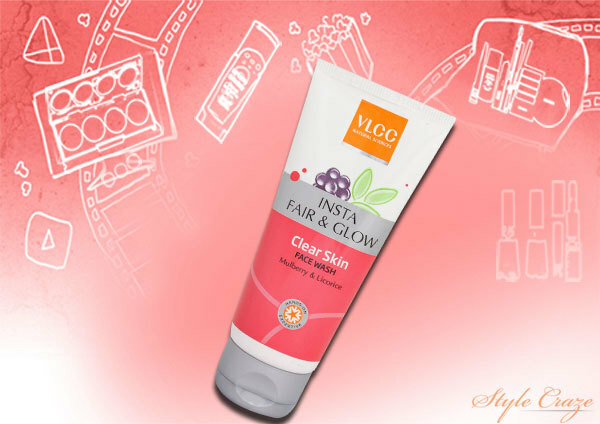 This VLCC face wash offers protection against acne and deep cleanses your skin gently. It does not leave your skin feeling dry and controls sebum secretion as well. If you experience oily skin in summers and flaky skin during winters, this face wash is for you then. It is good for hydrating your skin, removes dirt and is gentle on your face. This face wash comes with the natural goodness of turmeric and honey. It protects your skin against damage and enhances your complexion. It cleanses your pores and leaves you feeling fresh and tingling. 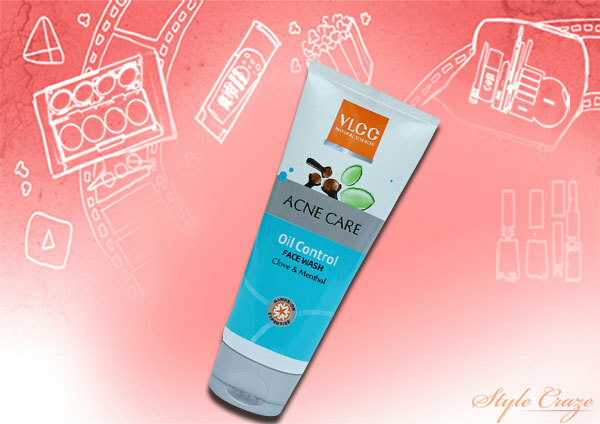 This VLCC face wash is for all those people who constantly face acne problems. It comes with extracts of clove and menthol. Clove’s anti-bacterial properties help control acne. It also makes your skin clear. Menthol gives a refreshing feel. This product has strong smell due to the clove content. Meant for people with a combination skin, this face wash is soap free and has active ingredients like tomato and mandarin. These help reduce blemishes and pigmentation. It nourishes your skin naturally and gives you a light and luminous skin tone. This VLCC face has a mild tomato fragrance. So these were our top 10 VLCC face wash products. Go ahead and try a new one if you still haven’t. Please leave us a comment and share your views on the article. Thanks!